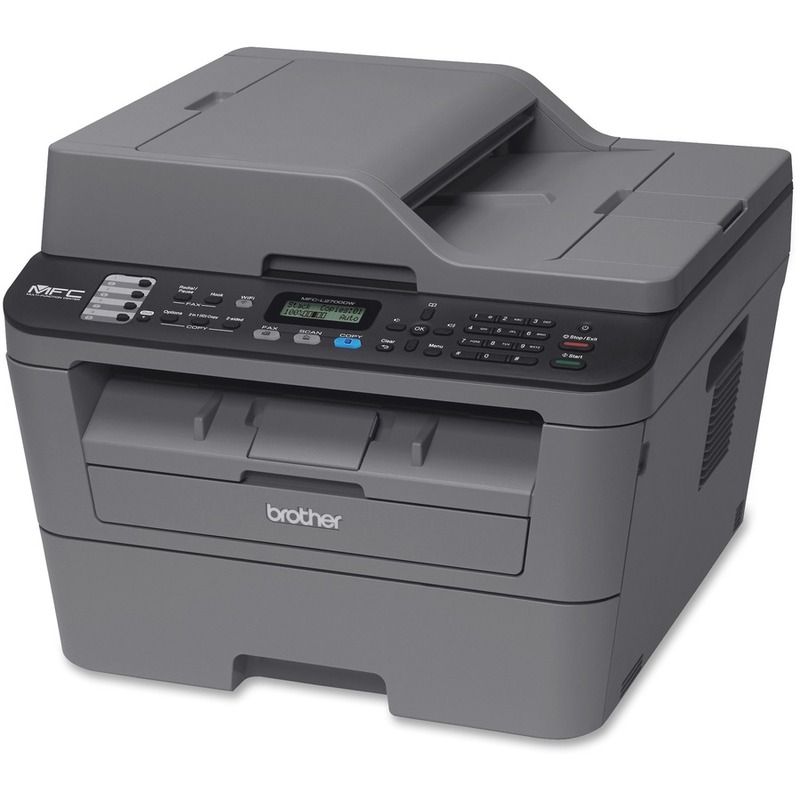 This multifunction printer delivers reliable performance that's perfect for any home office. This desk-friendly, compact all-in-one has a 250-sheet input tray, connects with ease via wireless networking or Ethernet, and prints and copies at up to 27 pages per minute. Automatic duplex printing plus single-pass duplex scanning and copying provide multiple solutions for your home office needs. Print from compatible mobile devices over your wireless network and scan your documents to popular cloud services. High-speed faxing (33.6Kbps) lets you quickly send faxes to save you more time throughout your day. A powerful 266 MHz processor, 35-sheet automatic document feeder and 32MB memory let you do more in a shorter period of time. A4 - 8.25" x 11.70"
Folio - 8.50" x 13"